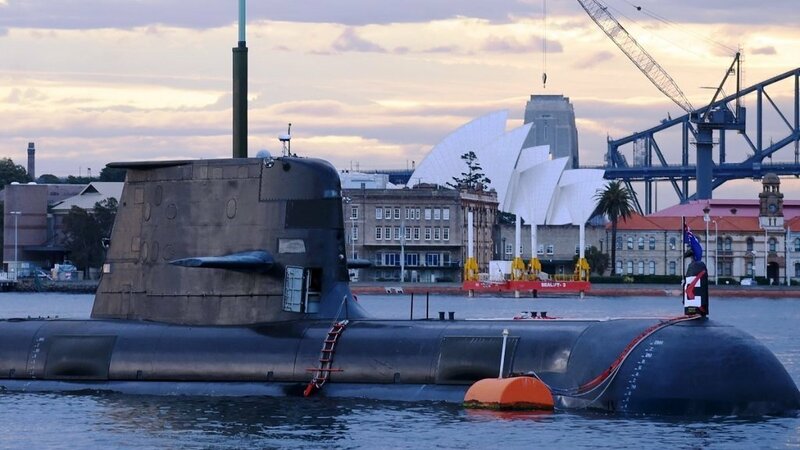 The submarines will be received under the Australian $50 billion (U.S. $36.12 billion) Project Sea 1000 (Future Submarine) and the intention is the new vessels to replace the fleet of six Collins Submarines from the early 2030s, according to the 2016 Defence White Paper. The new submarines will belong to the Attack class and the name of the lead vessel will be HMAS Attack. They will be made in Osborne, South Australia. In despite of some recent reports that the Collins Submarines replacement has been endanger for some reasons, Christopher Pyne confirmed on 13th December 2018 that the program was still ongoing. The Collins class of six Australian-built diesel-electric submarines originally had a predicted operational life of approximately 30 years and it was expected the decommissioning to take place around 2026. However, the 2016 Defence White Paper extended this schedule to the 2030s. The Collins class life will now be extended and will receive an unplanned capability upgrade, including but not limited to sonar and communications. Australia’s Chief of Navy, Vice Adm. Mark Noonan, said, “We’ve got a very solid plan to ensure that there is no gap in our nation’s submarine capability, and there is a very advanced plan that will see a number of our current Collins class submarines going through a life of type extension program, which will ensure that capability gap doesn’t exist,” and thus denying reports of an emerging capability gap between the retirement of the first Collins submarines and the Attack boats entering service.